Supply Change draws from already available data to track companies, their commitments, and their progress towards these commitments over time to support stakeholders’ decision-making and, ultimately, to drive transformational change. 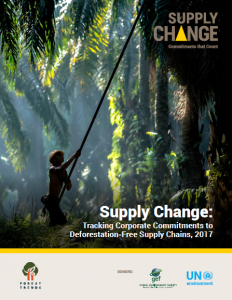 In addition to providing an update on the state of corporate commitments as companies continue to establish and pursue their pledges to deforestation-free supply chains, this report features the first year-on-year comparison of commitments compiled by Supply Change. It explores key business trends and developments, investigates the extent to which companies report progress and also the extent to which commitments are “dormant,” highlights which supporting organizations and initiatives have helped companies along the way, and compares companies with commitments compare to companies without commitments. 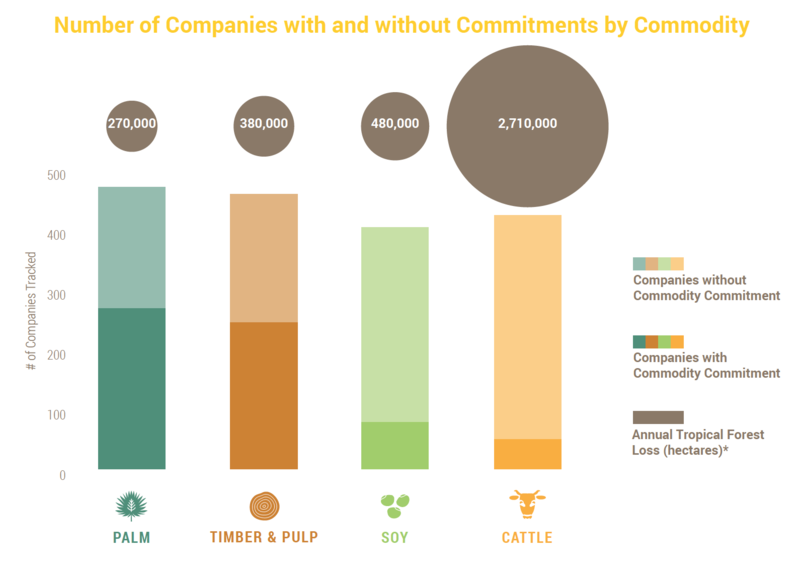 To keep up to date with news about companies’ commitments to reducing deforestation in their supply chains, click here.